The demands for cryptocurrencies continue to rise and there is no sign of slowing down. Even as Google, Facebook and Twitter banned cryptocurrency ads on their sites, cryptocurrency exchanges continue to thrive. All tokens will be tradable against BTC, ETH and USD. The newly introduced token listings have a combined market capitalisation of $1.1B+ USD and represent a significant addition to Bitfinex, offering our traders greater exposure to a broader range of innovative digital assets. 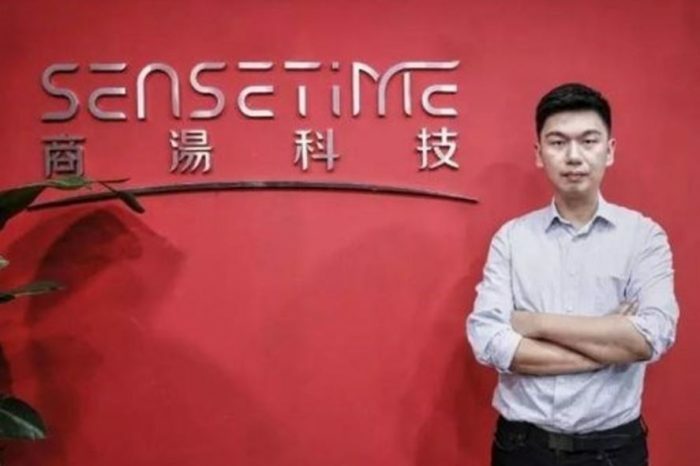 From decentralised exchange protocols and payment solutions to scaling and blockchain 3.0, we are pleased to provide a platform of support and growth for these teams and their respective communities. “We are excited to be going the extra distance to accommodate the needs and expectations of our traders. Looking forward, we will continue to expand our service offerings to best address their needs, and to maintain an advanced and supportive trading platform for the growing digital asset community,” added van der Velde. In addition to Bitfinex, trading of the above tokens will also be enabled on Ethfinex, an Ethereum focused hybrid trading platform. 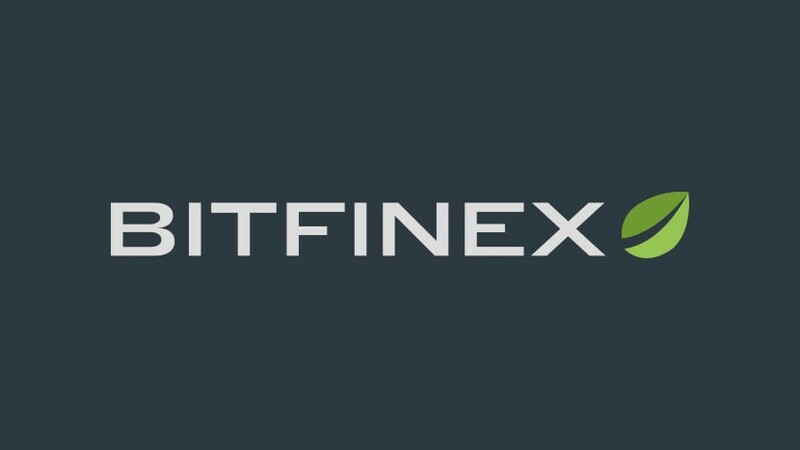 Founded in 2012, Bitfinex provides access to peer-to-peer financing, an OTC market and margin trading for a wide selection of digital assets. 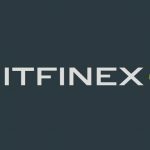 Bitfinex’s strategy focuses on providing unparalleled support, tools, and innovation for professional traders and liquidity providers around the world.